Anyone ready for another trip to Willow Harbor? 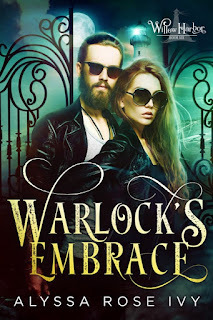 Warlock's Embrace - Coming April 5th! Delpha is terrified. She is terrified of accepting her sorceress side, she is terrified of never fitting in anywhere land or sea, but most of all she is terrified of allowing herself to be loved. Cad is worried. He’s worried he’ll never have the life he’s always wanted, he’s worried that he’ll never outrun his ancestors betrayals, and most of all he’s worried he might lose Delpha forever. 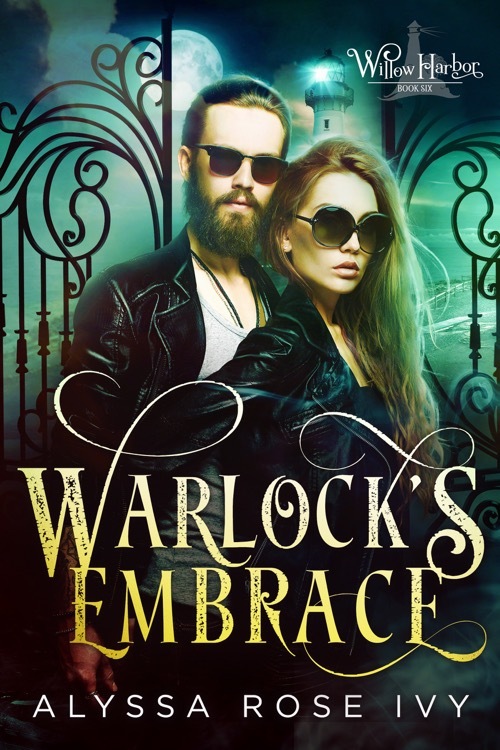 When a deadly darkness threatens Willow Harbor, they must push aside their fears and create a magic only the two of them together can wield. Strange Neighbors. Hidden Desires. Small Town Charm. Welcome to Willow Harbor where everyone has a secret. Posted on March 22, 2018 by Alyssa Rose Ivy.